Specializing In Wellness, Beauty and Hair Salon Services… Treat Yourself To The Ultimate Gift of Relaxation and Rejuvenation With Any One Of Our Incredible Services. 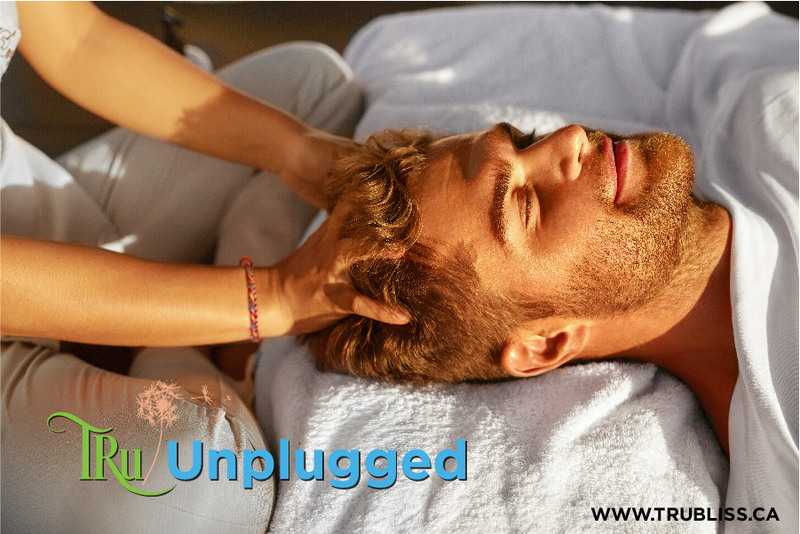 The TruBliss Wellness Team is masterful at providing you with a relaxing and rejuvenating experience…. 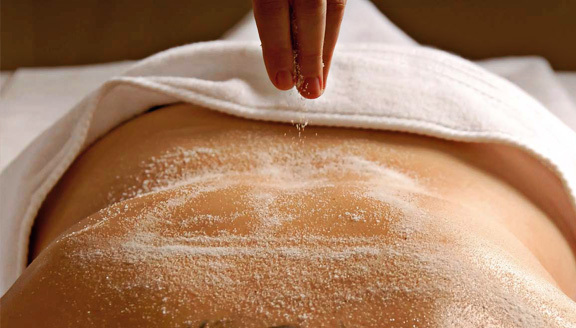 Unwind and Indulge with any one of our incredible wellness treatments. All therapies have been designed to promote relaxation, rejuvenation, holistic healing and a healthier lifestyle. Helps with circulation, soothes and relaxes muscles, helps with hydrating and flushing cells. Warm Compress Massage induces deep relaxation, relieves stress and fatigue and boots emotional and physical well being. Abhyanga Massage benefits both your nervous and endocrine systems, enhances blood circulation, improves muscle tone, and reduce free radical activity within your body. With the stresses and pressures of day-to-day life, it doesn’t take much to feel off balance and drained of energy. Give yourself, or someone you care for the gift of a TruBliss package. The following are some of our most popular packages. We’re happy to customize a package to suit your specific needs. *Please arrive 15-30 Minutes Prior To Your Reservation So That You Can Complete Your Consultation Card and Relax in our Tranquility Lounge Before Your Spa Experience. We will always try to accomodate any last minute requests, however, late arrival may result in your treatment time being reduced. Spa Packages cannot be split between days or between people. 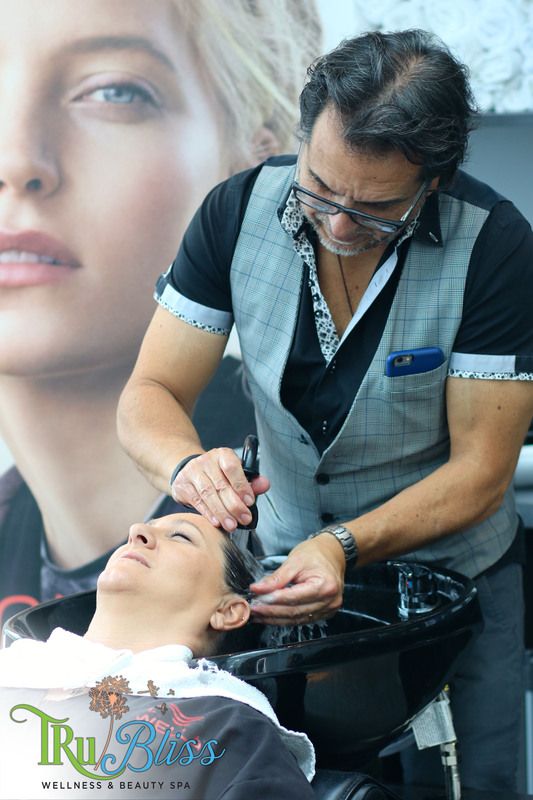 Our Creative Hair & Beauty Team is masterful at providing you with the look and feel that will compliment and enhance your unique style and taste. We take great pride in recommending customized home care and maintenance products. Our number one goal is having you looking great and feeling fabulous! We offer the Eminence Organic Skin Care line to our Clients for a truly exquisite experience with products that are so natural that you can see the fresh fruit pulps, seeds, and smell the real herbs. 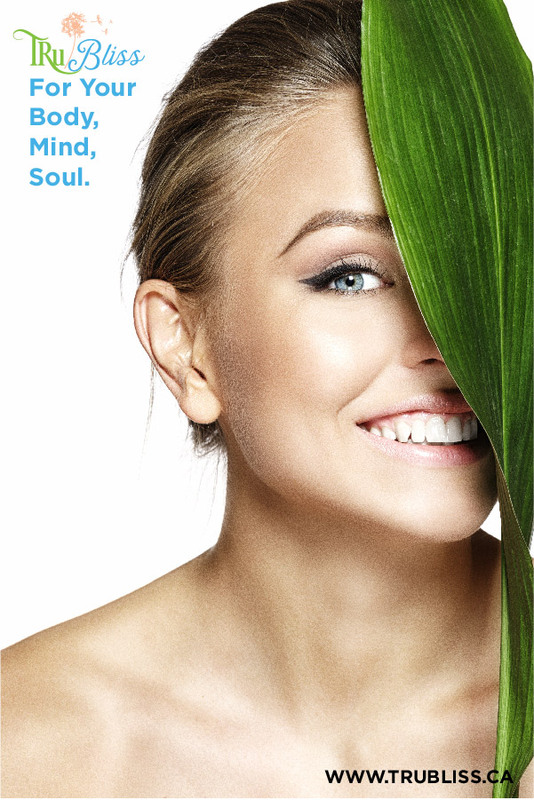 The philosophy is simple and natural, and it fits with the modern need of finding a natural skin care solution. This amazing skin care has Vitamins that are captured in their all-natural fresh base, offering dramatic results as actual seeds, pulps and peels begin the regenerative and healing powers that only nature can produce. You’ll quickly notice your fine lines, sun damage and wrinkles melt away as you continue your skin regiment at home with the help of our fabulous skin care providers to help you pick your tailored just for you combination of fabulous products. Eminence addresses a variety of skin concerns such as premature aging and wrinkling, sun damage, acne, loss of vitality, tone and radiance. Let the aromas treat your senses while the ingredients impart health and beauty to your skin. This stimulating facial uses the fresh pulp of apples, grapes and naseberries to exfoliate, while Hungarian paprika significantly increases blood flow. 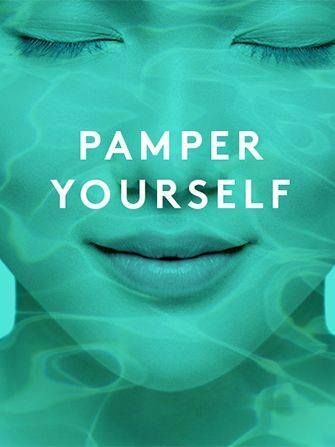 Detoxifying, oxygenating and cellular renewal occurs through a stimulating peel followed by a cooling down mask of cucumber and tea tree. This clinically proven facial will wake up a tired complexion, reduce inflammation, plump up fine lines, reduce wrinkles and leave the skin glowing, toned and rejuvenated. This is a treatment that delivers instant results. This facial is sure to meet the demands from the effects of shaving, the environment and everyday stress. 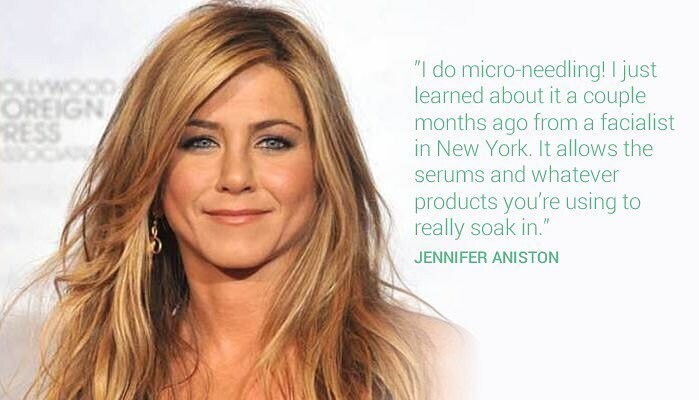 It will detoxify and renew your skin with nutrient-rich microgreens to gently clarify and remove impurities. Stone crop, an exotic succulent which has been used for centuries as a first-aid plant, heals irritation, brightens and breathes life into your skin. A special 3-step lip treatment that is completely petroleum and paraben-free. The rich Shea Butter content of Éminence Organic lip treatments will heal the lips and help break the drying cycle of petroleum-based lip products. Gentle and effective treatment that will complement the results of any Eminence facial treatment, that will minimize fine lines, wrinkles, milia, crow’s-feet, puffiness, lack of skin tone, and dark circles. Elevate your Eminence facial with an Age Corrective Ultra add-on treatment. Featuring firming and lifting hibiscus, botanical peptides and a unique ice wine active, this add-on treatment delivers results in minutes and shows long-lasting improvements over time. Just one treatment will leave you feeling and looking young and refreshed. Microdermabrasion stands the test of time as an advanced non-invasive exfoliation treatment to reduce the appearance of fine lines, sun damaged skin and hyper-pigmentation. Anyone with Rosacea-prone skin, sensitive skin types, and those with active acne or on Accutane medication should avoid microdermabrasion. Promote skin repair and reduce the appearance of wrinkles, scars, stretch marks and other signs of aging with MicroNeedling. Also known as Collagen Induction Therapy. Scientific solution for the most common symptoms of aging. At TruBliss Wellness & Beauty Spa our stylists are Certified, Professional and Passionate Stylists. We’re Proud To Be Using SugarLash Pro Eye Lashes and Home Care Products. Touch up times vary for each individual. Generally, a half hour touch up is booked after a two to three week period. However, your lash cycle differs from month-to-month. You may require or desire a 45 minute + appointment for your touch up depending on your needs and the advice of your lash stylist. If you do not maintain your extensions and allow them to fall out, you must book an appointment for a full set / partial set. Removal of Lashes from other Salons $ 25.00 – 15 min. $ 50.00 – 30 min. To maximize your time with your lash stylist, please arrive to your appointment on time with clean lashes free of makeup. New lash extensions will not adhere properly if natural lashes have remnants of makeup and oils. 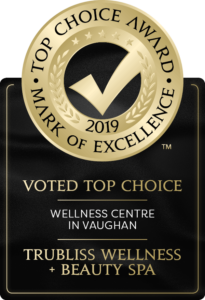 TruBliss wants to give all of our clients the best wax possible, if we missed something call us and we will set up an appointment free of charge for a touch up, this is only with in 3 days of the appointment. Essential oil scalp neck and shoulder massage, spa shampoo, moisture/protein infusion, and blow dry. 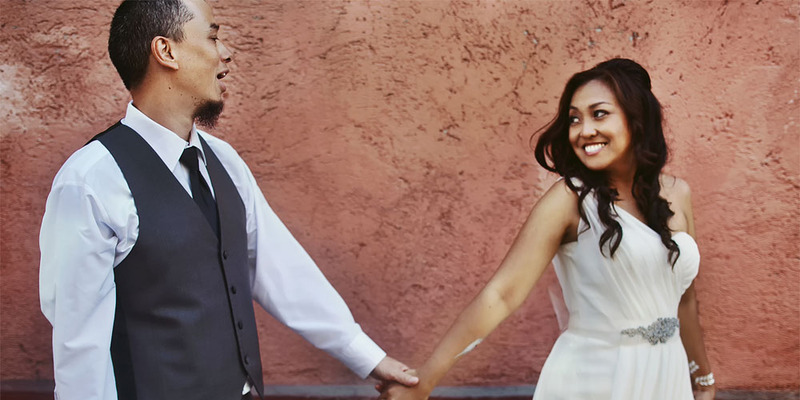 We encourage you to book a consultation to design the perfect services for your beautiful day.